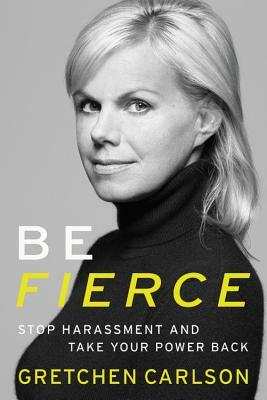 Recently honored as one of TIME's 100 Most Influential People in the World and a 2017 recipient of the prestigious Matrix Award, Gretchen Carlson is one of the nation's most successful and recognized news anchors and a tireless advocate for female empowerment. Formerly, Carlson was co-host of the number-one rated cable morning news show, Fox and Friends, as well as the host of her own signature show, The Real Story with Gretchen Carlson. An honors graduate of Stanford University, Carlson also serves as a trustee for several national non-profit boards and in 2017 established her own fund, Gift of Courage, to empower women and young girls to realize their full potential. Since making the decision to speak out against sexual harassment, she has sparked an international conversation about the pervasiveness of the problem and, in doing so, discovered that every woman has a story.